The Barton Springs segment of the Edwards Aquifer, the middle of three hydrologically distinct segments, stores and moves water from just north of the town of Kyle, Texas, north to its major discharge, Barton Springs, located in the heart of Austin, Texas. 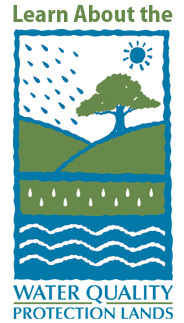 The City of Austin proposed bonds in 1998 that were approved to purchase and manage land in this segment's watershed for water quality protection. 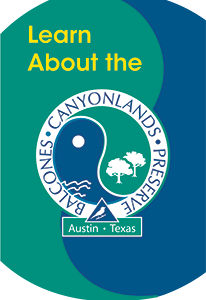 The mission of the Water Quality Protection Lands (WQPL) program is to acquire land in fee title and conservation easement in the Barton Springs contributing and recharge zone to provide for the conservation and maintain the safety of part of the City's water supply. The objective is to produce the optimum level of clean, high quality water from project lands to recharge the Barton Springs segment of the Edwards Aquifer. Currently, the WQPL program manages more than 26,000 acres - about 9,000 acres as fee simple and 17,000 acres as conservation easements.